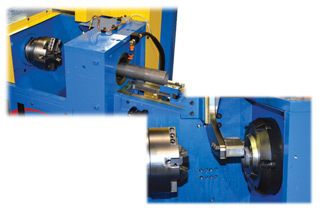 for a single end finishing machine, machining an I.D. and O.D. chamfer, end face, and I.D. or O.D. 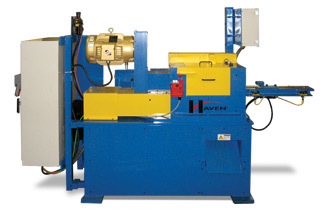 the extremely tight tolerance and repeatability requirements. CompactLogix processor and Panelview Plus operator interface.